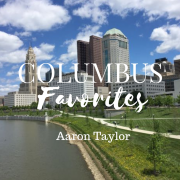 Thanks to Aaron for sharing 3 of his favorites with us this month! I guess it’s a no brainer that one of a wandering astronaut’s favorite places in Columbus is COSI. We have had a membership since Astronaut Harrison was two, and we still visit frequently. 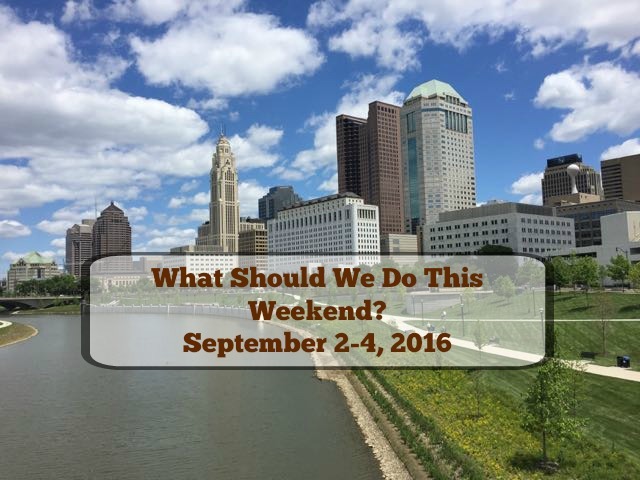 We have always enjoyed COSI for its permanent exhibits and fantastic kid’s play area. 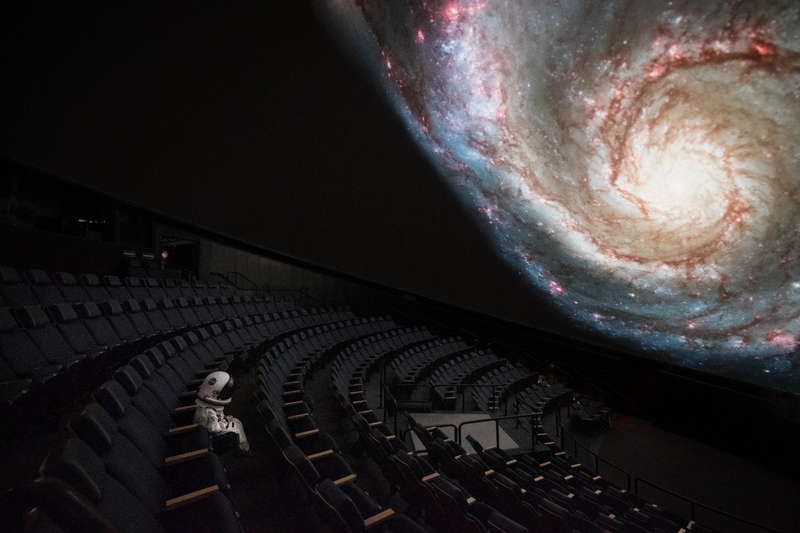 We love going there even more now that the planetarium shows and access to the American Museum of Natural History Dinosaur Gallery are included in the cost of the annual family pass. Another thing to love? Discount programs for veterans and families who participate in WIC, Ohio Directions or Ohio Medicaid through their Family Access membership ($49 per family!). 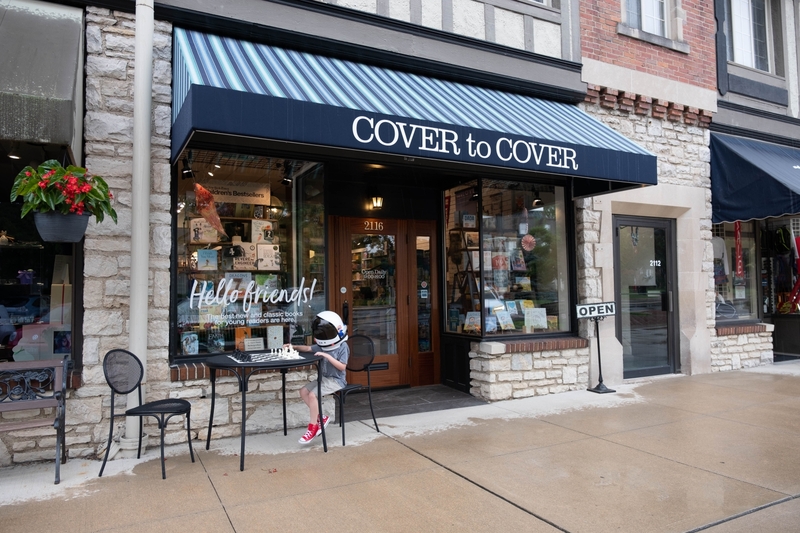 Having an amazing children’s bookstore like Cover To Cover was great when it was in Clintonville. When owner Melia Wolf moved it to the Mallway in Upper Arlington (5 minutes from my house) it became downright dangerous to my wallet. Melia and her staff are fantastic. They have introduced Astronaut Harrison to several new book series that he adores and they are always up for a game of chess. They also offer frequent story times and visits from notable children’s book authors. If you have the chance you have to attend their Firefighter story time with the UA Fire Department. After story time (and fire safety tips) everyone goes across the street to the UA Fire Station for a chance to see the firefighting gear and trucks. 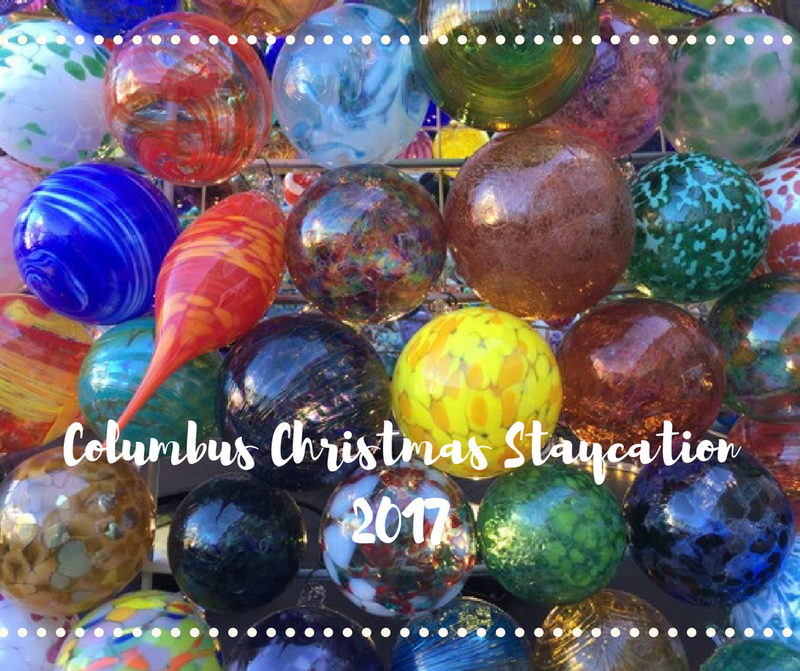 Our new favorite place in Columbus is Legoland Discovery Center Columbus (LDC) at Easton Town Center. 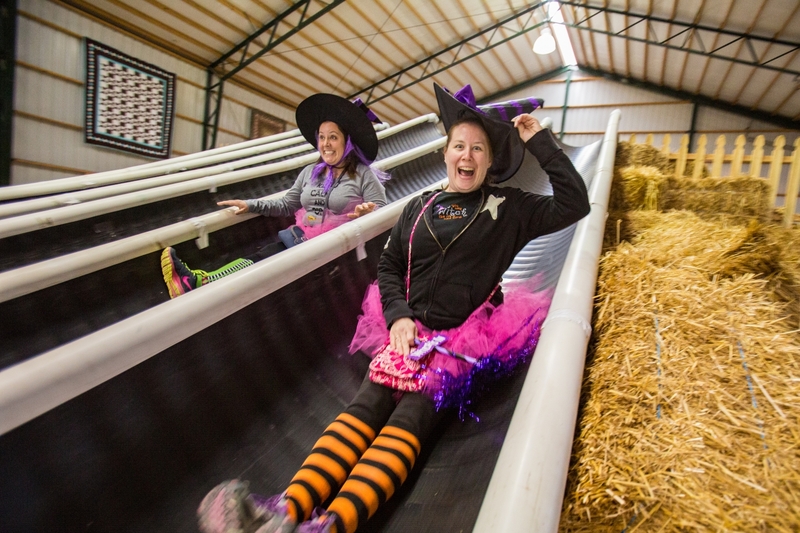 LDC has so many great activities with something of interest for kids of all ages (including us parents). Astronaut Harrison’s favorites are the 4D Cinema, LEGO Racers test tracks, the rides, and the multi-level playland. 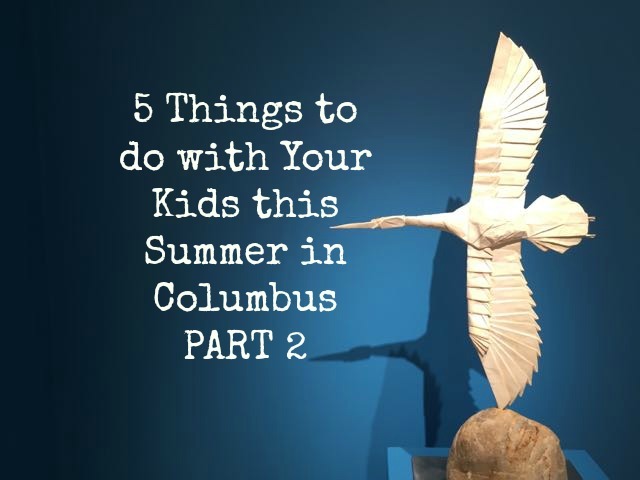 My favorites are the Creative Workshops that offers a different build session every month, the MINILAND version of Columbus (and parts of Cleveland and Cincinnati), and the coffee shop (which serves Starbucks). The first Thursday of every month they have Adult Fan of LEGO Night with a host of activities and giveaways – no kids allowed. November was Casino night and I won big! 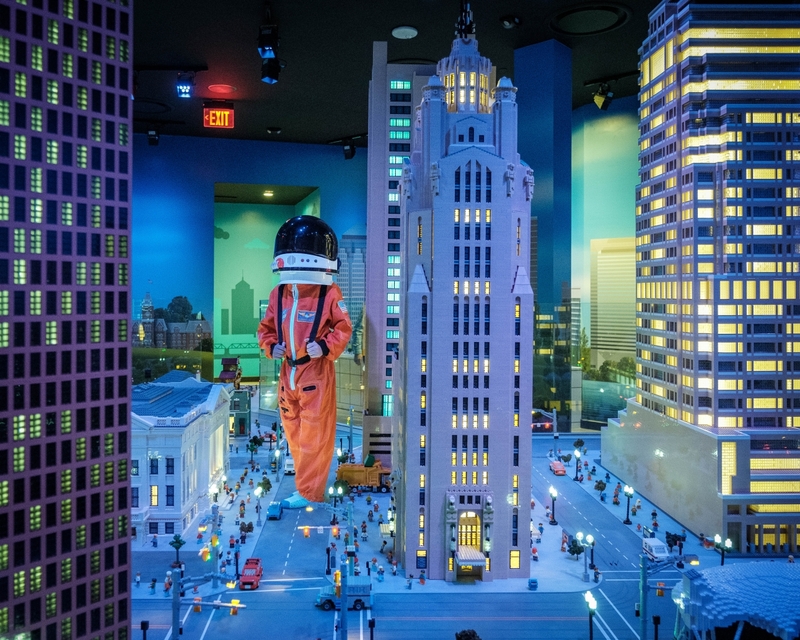 Astronaut Harrison and I have been there many times, and we’ve put together a few tips on how to get the most out of your visit (including how to save big on admission) on our blog at: Astronaut Harrison Explores the New LEGOLAND Discovery Center at Easton. 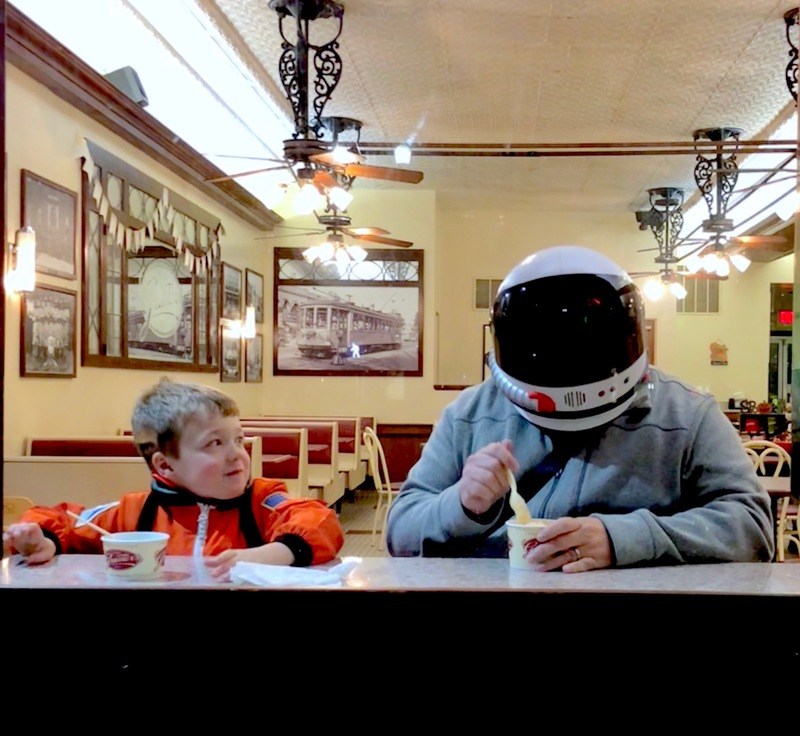 Astronaut Harrison is a 1st grader who loves to explore his everyday world. 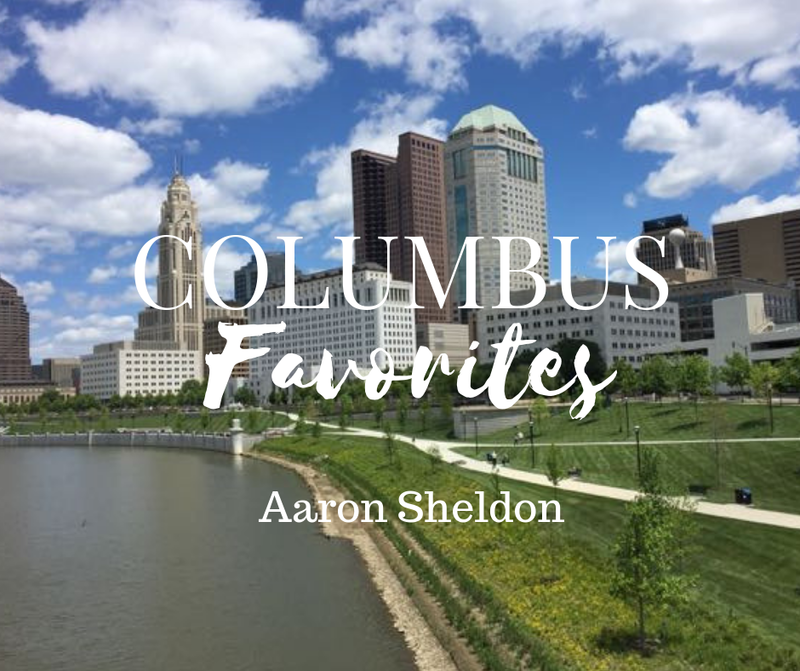 His Dad, Aaron Sheldon, when not documenting adventures for their Instagram account @smallstepsaregiantleaps, is a Social Media consultant for area non-profits and a real estate photographer. Use code Leaps50 at checkout to get the discount!